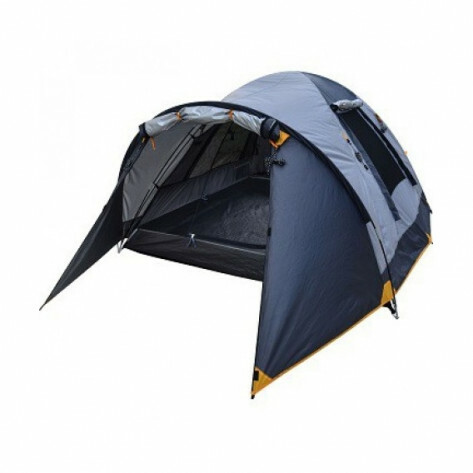 The OZtrail Genesis 3V Dome Tent is a great balance of simplicity and durability suited for 3 adults. The Genesis 3V is an excellent option for quick weekend getaways or festivals. The OZtrail Genesis 3V Dome Tent is a great balance of simplicity and durability suited for 3 adults. The Genesis 3V is an excellent option for quick weekend getaways or festivals. The silver-coated UV-tex polyester fly fabric provides excellent shelter from sun and rain.